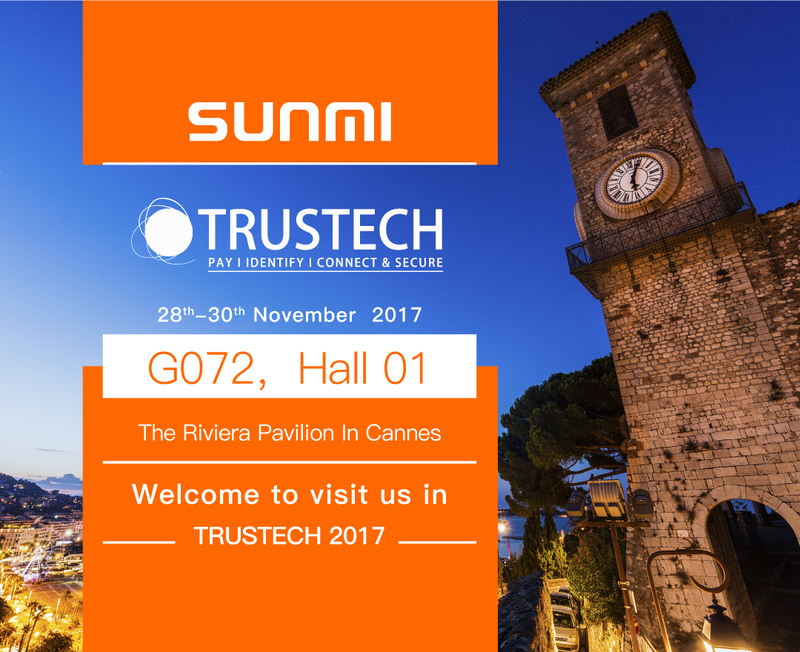 Sunmi Tech will attend the big event of TrustTech 2017. From last year, it has about 13,000 participants from 125 countries. Trust Tech fair have hundreds of exhibitors and sponsors join every year. 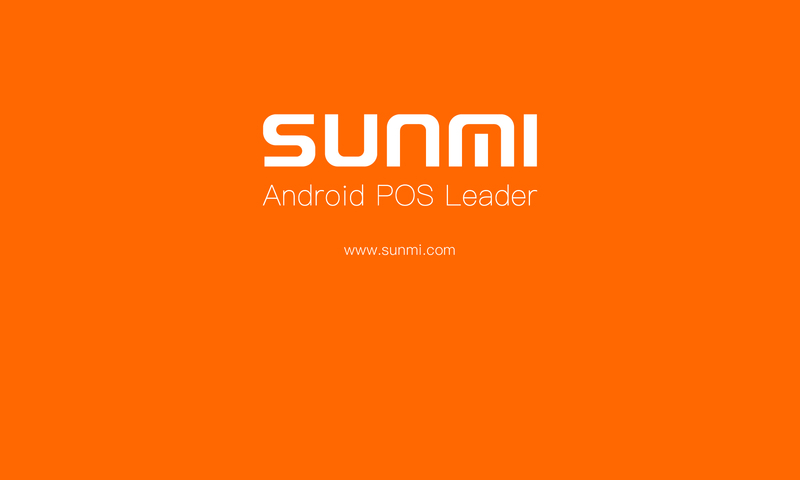 Sunmi as one of the most innovative technology company producing smart Android POS and payment devices. This year, we will bring all of our new products including SUNMI D1, SUNMI T1 mini and SUNMI P1. The event will be located in Cannes French Riviera. Please come to visit us at our booth GO72 HALL 1 . Save the date November 28th, 29th 30th 2017. Can’t wait to see all of you ! we buy any products of Sunmi! 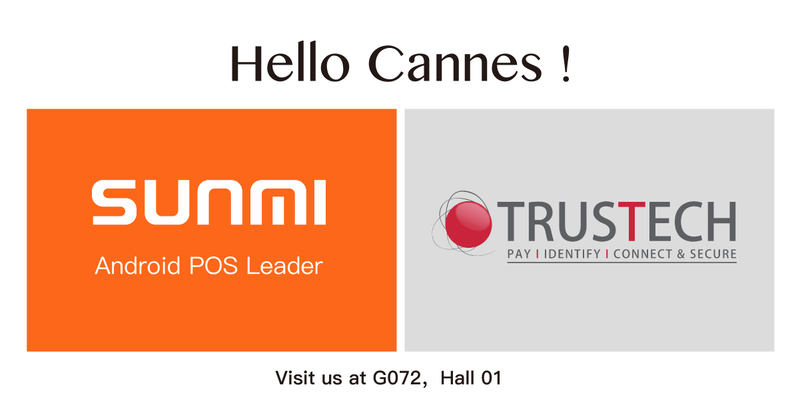 It is possible we became entry cards to the event in Cannes ? Really glad to hear that! You can direct contact to our European Sales Manager Nicolas. He is in France right now.